It will be business as usual for the KwaZulu-Natal mayor who was arrested on Sunday in connection with the murder of former ANC Youth League secretary general Sindiso Magaqa, the Harry Gwala District Municipality said on Monday. Spokesperson Ndabezitha Tenza said Mayor Mluleki Ndobe - who is third on the ANC's provincial list - is scheduled to visit various infrastructure projects in the next few weeks as part of the monitoring and evaluation strategy of the municipality. He would do this in his capacity as mayor, Tenza said. "He will be leading a delegation of political leadership and management of the municipality. All events and activities of the municipality will proceed as planned." Ndobe, who is still in police custody, is expected to appear in the Umzimkhulu Magistrate's Court on Tuesday. Tenza said that "as a law-abiding institution" the municipality would allow the law to take its course. "The principle of innocent until proven guilty prevails." He assured the community of Harry Gwala that the municipality would continue with its mandate of ensuring service delivery to all its citizens. He called on the community not to make "pre-judgements before the processes have been finalised". 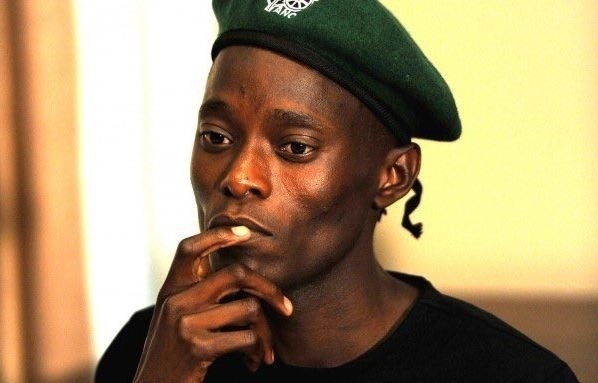 Magaqa died in hospital in September 2017, about two months after he was shot in Umzimkhulu. One man, Sibusiso Ncengwa, was arrested almost a year to the day of Magaqa's death in the Inkosi Albert Luthuli Hospital. At the time of his death, Magaqa was a councillor in Umzimkhulu, which falls under the Harry Gwala municipality. Soon after Magaqa died, ANC KwaZulu-Natal chairperson Sihle Zikalala said he was concerned about the violence in the Harry Gwala region.